I caught a lot of flak last month when I paid a visit to my favorite private dining facility without a few of my friends. Lots of hands immediately went up, and the likes of Your Highness demanded that I take them to drink some more of that wonderful snake soup. So, being the good friend that I am, I dutifully booked us a table and asked the chef to prepare the dishes requested by the gang. As Cathy from HaoKouFu (好口福) happened to be in town - and has been eating her way through places that got promoted by the Rubberman - I figured she shouldn't miss the chance to try out my current favorite Cantonese kitchen in town. I was pretty glad she could come along. Barbecued Iberico pork (黑毛豬叉燒) - always tasty. None of that overly sweet glaze on that outside - which I actually do like... Rich flavors from the soy sauce, with just enough sweetness. Wonderful balance between the delicious fat and the chewier lean meat. This disappeared quickly. Stir-fried tripe with mixed vegetables (七彩炒肚尖) - I could smell the wok hei (鑊氣) as soon as the dish came, but it's a shame that the lot of us took a little too long to take pictures. By the time the waiter served us our individual portions, the temperature was no longer as piping hot as it should have been. Still very yummy, though... I can't get enough of the springy, bouncy texture of the pig's stomach as I bite down on it. And still love the Indian almonds (欖仁). Braised Buddha jumps over the wall (紅炆佛跳牆) - most of the gang hadn't tried this, and this was amazing enough that I wanted it on the menu despite the higher price tag. I could hear the oohs and aahs as this was put on the lazy Susan and everyone got a good look. Imperial scholar's five-snake soup (太史五蛇羹) - and here we have it, my favorite snake soup in Hong Kong... well, my favorite anywhere. I'm so happy to be having it again. This is just an incredible bowl of snake soup. The knife work alone makes it stand out above most versions out there. Then the flavors hit you... Nobody bothers to add any white pepper, because that would ruin the delicate balance. I make it a point to drink some of the soup without any kaffir lime leaves, chrysanthemum, or coriander. 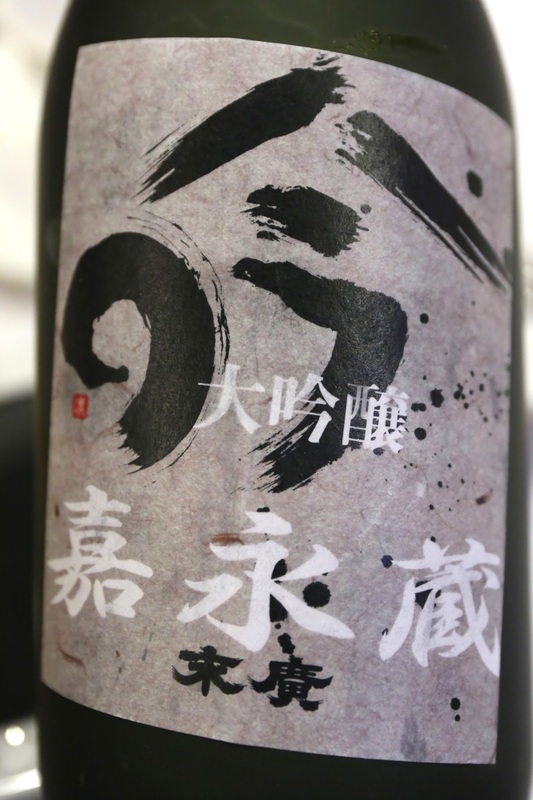 The viscosity here comes not from any added starch, but from ingredients such as fish maw. Any bowls leftover and taken home - there were none tonight - would become jello-like in the fridge. After two bowls of this nectar, plus some rice I took in with the sauce of the previous dish, I found myself more than halfway full. My body had also warmed up significantly, and I asked the waiter to make the air conditioning a little stronger. Steamed sole (清蒸海方利) - this was a little more than 2 catties, and the execution was slightly better than average tonight... meaning that flesh the back of the fish wasn't too overcooked. Traditional salt-baked chicken (古法鹽焗雞) - I was already pretty full so I only nibbled on a couple of pieces... and I took some of the gizzard. I still think his other chicken dishes are better. Pea shoots stir-fried in chicken fat (雞油炒豆苗) - 'tis the season for tender pea shoots, and what's not to like when it's stir-fried in chicken fat?! Before we get to our regular dessert, ILL shared with us two sweets she carried back from her recent trip to Kyoto. I ignored the Japanese cheesecake and instead took a slice of kyokanze with chestnut (栗京観世) from Tsuruya Yoshinobu (鶴屋吉信). These rolls made with azuki beans were inspired by the kanzemizu (観世水) patterns from kimono. Double-boiled ginkgo nuts and lotus seeds (銀杏燉湘蓮) - always good... I love desserts with jujube. Our wine consumption tonight was pretty tame... so I didn't get rid of more inventory. 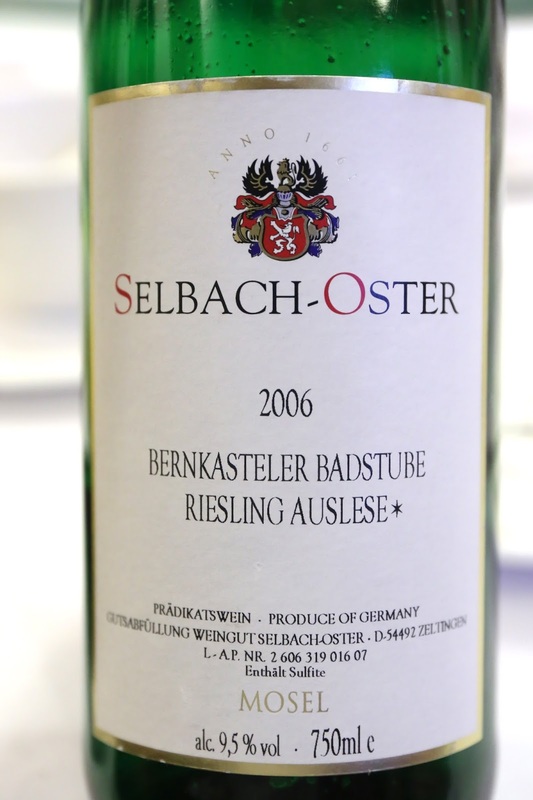 2006 Selbach-Oster Bernkasteler Badstube Riesling Auslese* - initially a little pungent with plastic and flinty notes, then a little more richness came out with marmalade notes. 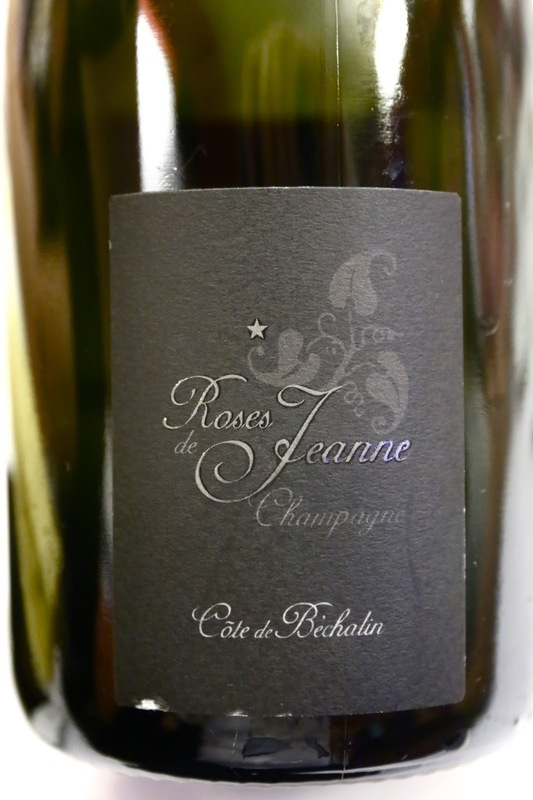 After the success of pairing sweet wines with Buddha jumps over the wall, I made the mistake of thinking that this wine - which is very sweet for an auslese - would work well. It didn't. 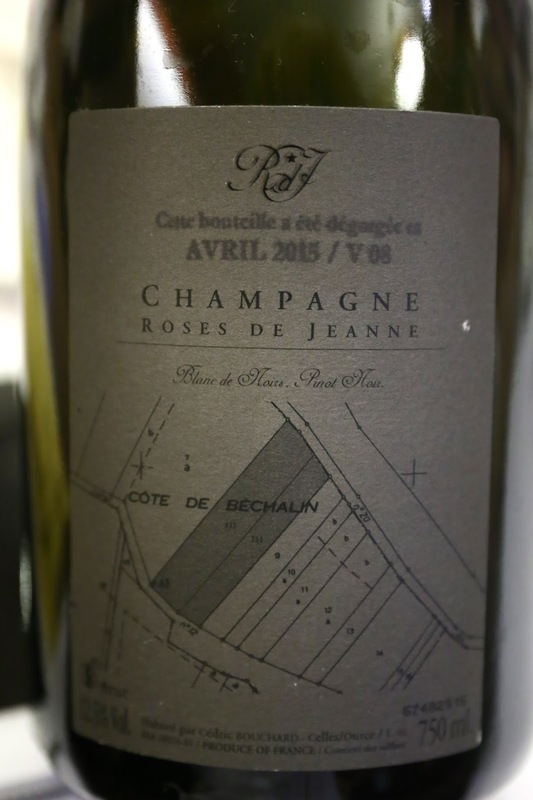 The plastic and flinty notes didn't work well with the rich seafood flavors, and you really need a real rich and sweet wine with botrytis... like a Sauternes or maybe eiswein. I think everyone was stuffed and happy. I know of at least one person who kept leaving back - as I did - in order to stretch the stomach out... BURP!